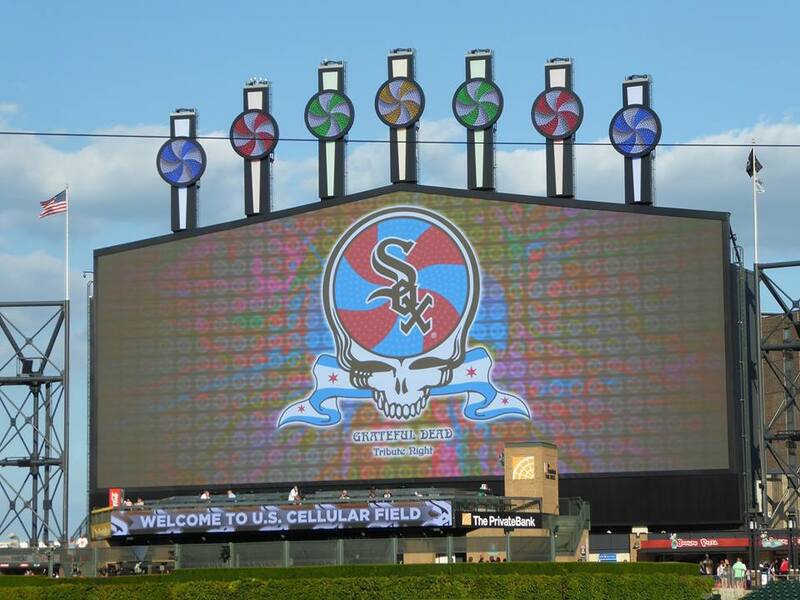 One of the more intriguing -- and mysterious -- storylines of the Fare Thee Well Chicago Weekend involves an event known as the Acoustic Acid Test. 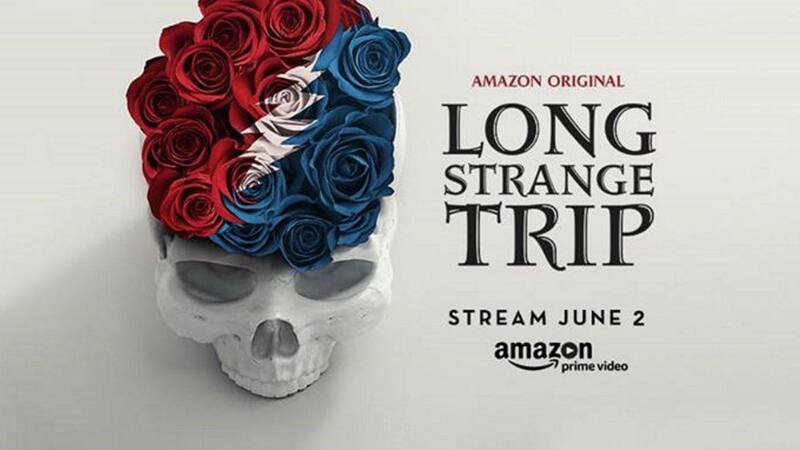 Sometimes referred to as 50th Anniversary of the Acid Test or AT50, it certainly appears that something big is in the works, but what exactly it is takes a bit of digging, and speculation. Without a discernible web presence (save a couple chaotic facebook pages), I had to track down one of the event's organizers to try and get the scoop, and even then he was reticent to divulge even some key details like location, pricing and ticket availability. 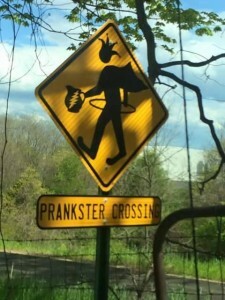 The party line is that they are waiting for full approval from the city of Chicago for their plan, but as this is the only one of the weekend's full slate of activities that is organized by and features the Merry Pranksters... one has to consider the adage "Never Trust A Prankster". 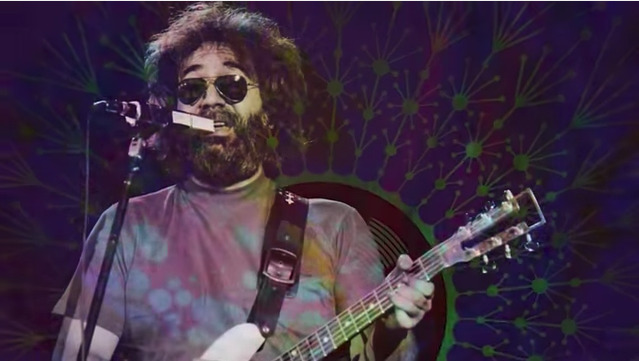 What we know is that AT50 is planned as an event "for the people" -- a celebration of the psychedelic culture that grew simultaneously with the birth of The Grateful Dead 50 years ago. While the shows at Soldier Field the grand musical touchstone that grew and matured out of that era, AT50 embraces the ragged, do-it-yourself, day-glo, boundary pushing West Coast freakiness. 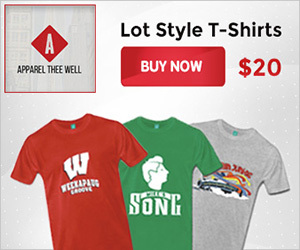 It is to take place July 2 - 5 at an indoor location that is "walking distance to Soldier Field." The capacity of the event space is supposed to be "large enough" to be inclusive for all who like to attend and available for programmed activities thought the day, during the Fare Thee Well shows and after until 4 a.m. This is pure speculation, but based on the information provided, I would think that McCormick Place, the sprawling convention center that is adjacent to Soldier Field, is a likely location (looks like that's out due to inability to reach agreement with labor) for an event with as much activity as the team is suggesting (that's that was the location I'm using for my GD50 Chicago Events Grid, at least). They promise a full lineup of bands, ten different light shows, Burning Man style art installations, over-the-top-theatrics (magician, clowns, comedians, hoopers) and activities like interior zip-lining. Of course, the Prankster stamp will be put on this as well. 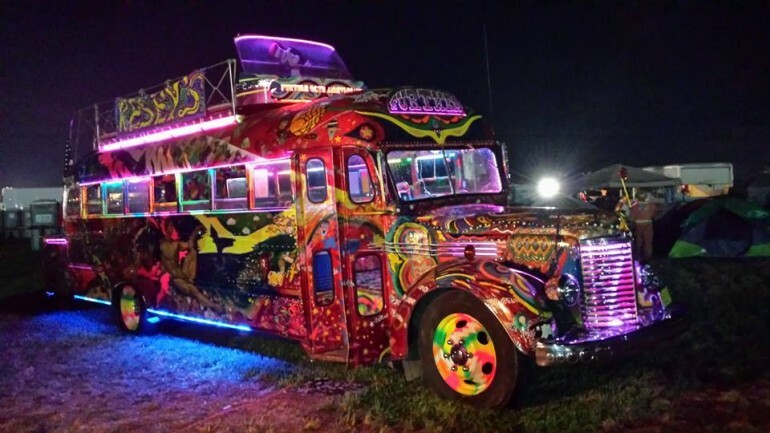 This includes ppearances by the Pranksters themselves (and Zane Kesey, son of Ken), their famed Thunder Machine (resurrected for the occasion), and perhaps a notable bus (though the promoters are eager to quash rumors of garbage cans full of Electric Kook-aid). 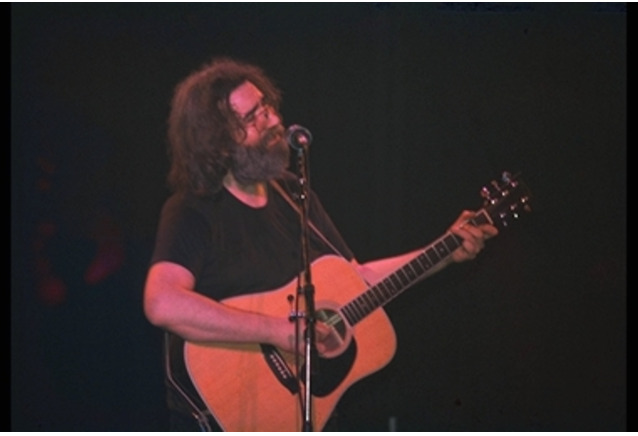 Musically, the program is constrasted with many of the other post-show, by focusing on acts who either embrace Grateful Dead catalog or have performed with members of the band. Chicago's own Terrapin Flyer featuring Melvin Seals and Mark Karan has been tagged for a set on Thursday night. 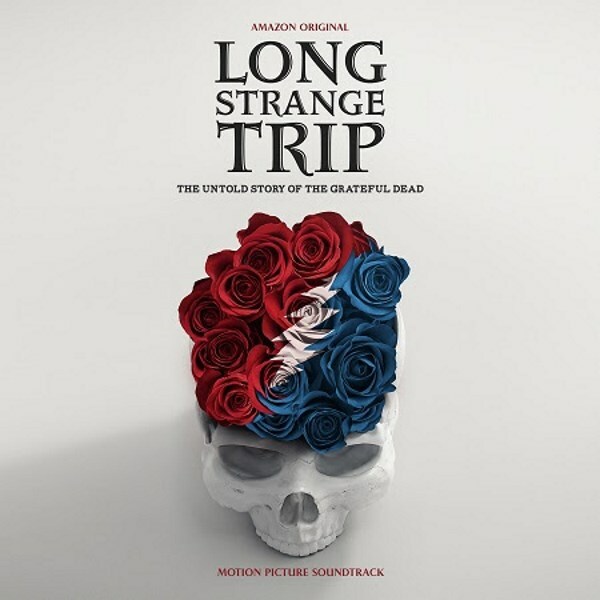 Sunshine Garcia and John Kadlecik of Furthur, Tom Constanten, and Jay Lane (Jay's Happy Sunshine Burger Joint) are all names thrown out as signed to the event. Younger bands like Rumpke Mountain Boys, The Werks and Jojo Stella will fill slots and organizers also seem excited about a few more "headliners" that they aren't quite willing to divulge. With all the talent assembled in the city for the weekend, there is no doubt the available pool of musicians is large enough to create some intriguing possibilities. As described, it sounds like a mini-festival within the grand mega festival which will be taking over the city. And one that is aimed at value -- setting aside the $1000 scalped tickets and $500/night hotel rooms for the main event. That said, they also plan to secure a space for Large Area Camping for 50,000 people about "40 minutes North of the city" and will offer 24 hour transportation to and from the event site. That site, too, is supposed to accommodate more stages for music, art and theatrical performance. Weekend-long, daily, and camping-only packages are on the docket, but pricing and further details are being kept close the vest for now. It's all pretty ambitious and a sounds like a stoned hippie's dream. 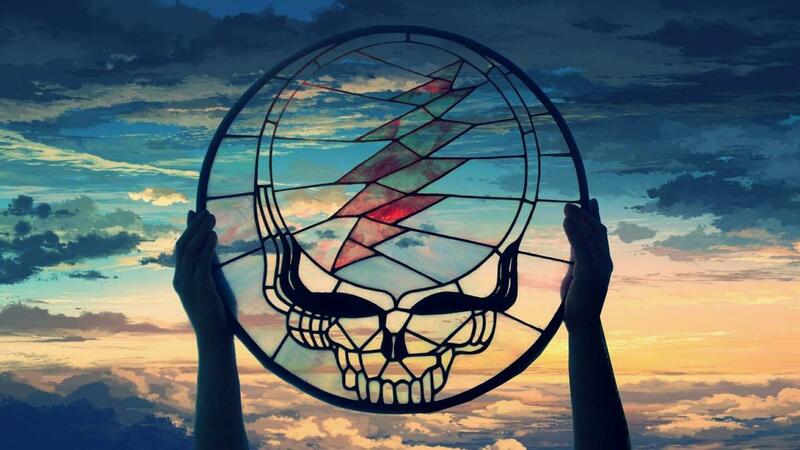 But as we learned from the GD50 event, dreams do come true sometimes. 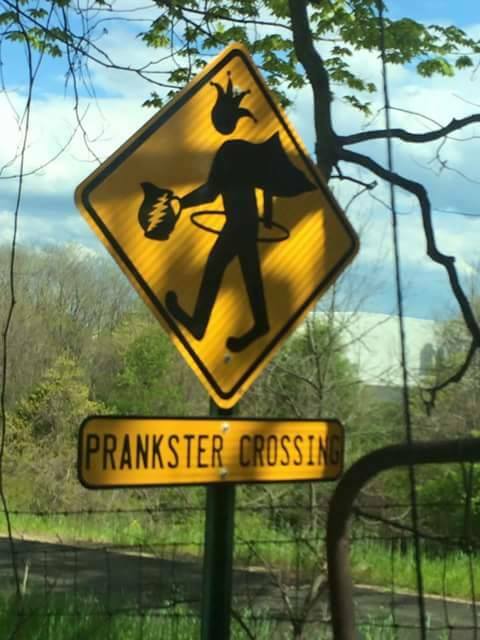 Time is ticking down on this so I guess we wait and see, but I can't help remember "Never Trust A Prankster".... so I won't be surprised whatever happens. 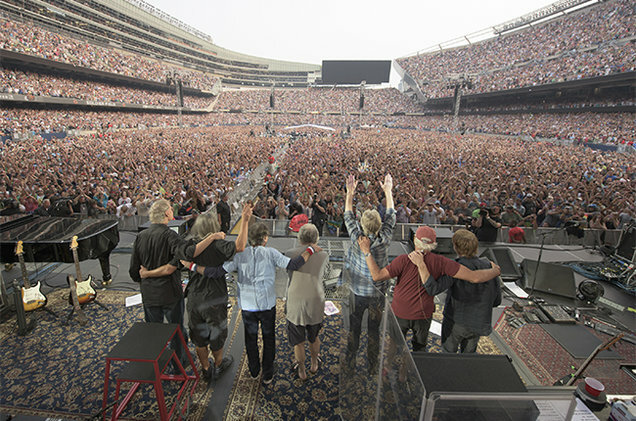 Keep it here or our GD50 Chicago Home Page for updates as we get them. Update 5/8: I'm fairly confident that the event will not be at McCormick place due to union conflicts with the plan to party-tip-dawn. Intelligence now says somewhere "more towards the center of the city" (whatever that means). No word on transportation to/from Solider Field other than it is promised to be something wild. They also indicate that the PranksterLand Camping and the Acid Test will be two very different locations and separate tickets.